You are here: Home / Digital Crafting / Free Back to School Fonts – One for Each Student and Teacher! 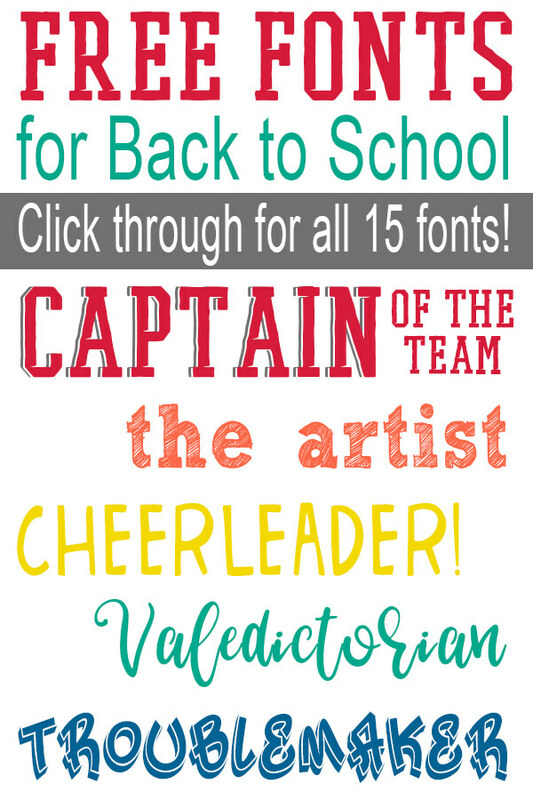 Free Back to School Fonts – One for Each Student and Teacher! Get these free back to school fonts for digital crafts, cutting machines, and scrapbooking. They’re free and fabulous, so let’s get started! 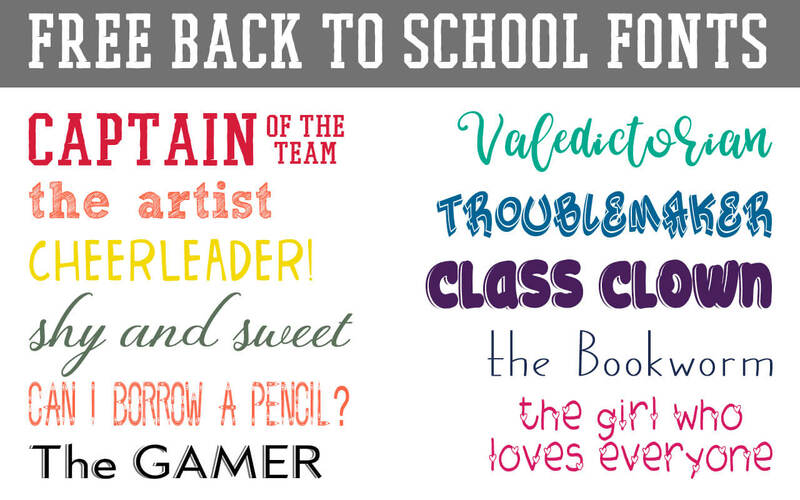 I was preparing a few designs for back to school and couldn’t help but name each font with a type of student! It’s corny, but hey, that’s how I roll. When we’re using fonts for digital crafting, we can get them a myriad of places but let’s face it: there are some duds out there. I work with fonts for a living and will tell you that I have each of the following installed on my computer (99% of the fonts I use are commercial use approved). We’re no stranger to digital crafts here on Ruffles and Rain Boots. From font collections to cut files, we love rounding up the best resources for crafters. Sign up for the weekly newsletter to be notified when we release (or add new finds) to our digital craft collections. I only send one email a week and it’s usually chock full of fun and creativity. Free Back to School Fonts – Meet the Students and Teachers! These back to school fonts will have you nodding your head as you think: I know that student! All of these are commercial use fonts (yay!) unless noted. Note: if you’re not sure how to use and install fonts with your cutting machine, read how here for Silhouette and here for Silhouette. 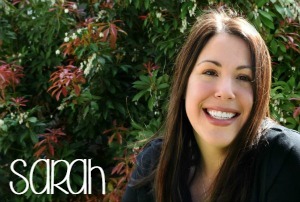 Captain of the Team – Strong, bold, and a leader to their peers. The Artist (personal use only) – Creative and cool. The Cheerleader – Always a ray of sunshine and ready with a kind word. The Troublemaker – Watch out for this one. But if you dare join them, you’ll have a great time! The Class Clown – Get ready to laugh! The Bookworm – Their adventures are amazing. The Girl Who Loves Everyone – Resolves any conflict with a smile and is there for anyone. Shy and Sweet – They’re shy, attentive, and if given a chance, will impress the heck out of you! Can I Borrow a Pencil? (personal use only) – Seriously, again?! The Gamer – Plans their gaming strategy in Spanish class (in two languages). Muy bueno! The Coach -This font isn’t free, but it’s awesome for a coach! And Coach knows. The Teacher Extroidinnaire (personal use only) – Always there to help you through it all. Awesome Chem Lab Prof (personal use only) – Science is fun because you get to blow stuff up.